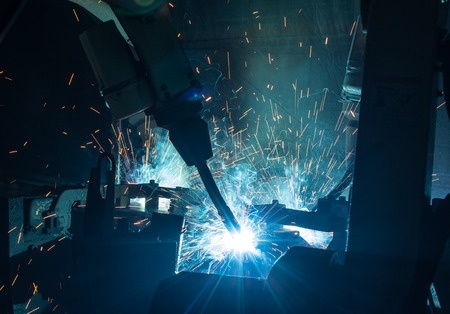 The investments we make in our welding technology guarantee that we have the best equipment available for robotic welding – operated by outstanding professionals. 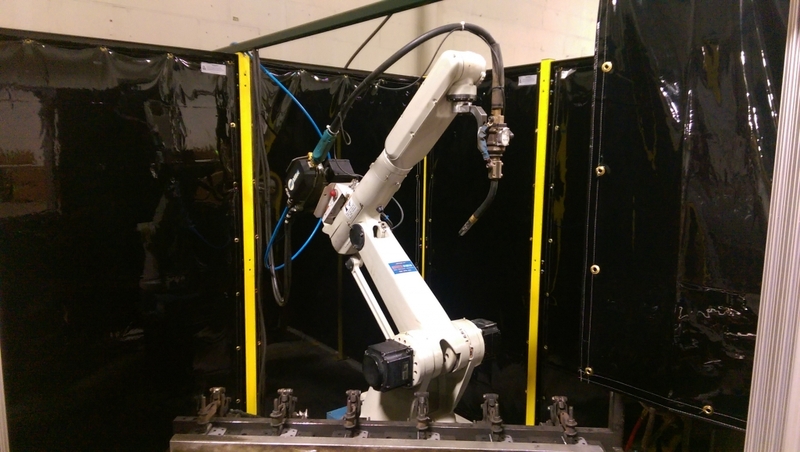 When you need complex and multiple-piece assemblies, turn to our robotic welding services. For your spot welding requirements, we offer a complete line of welders. Northern Stampings’ multiple gun welders help increase our productivity, while reducing costs to our customers.